Welcome to the website of Elk and Ruby Publishing House. 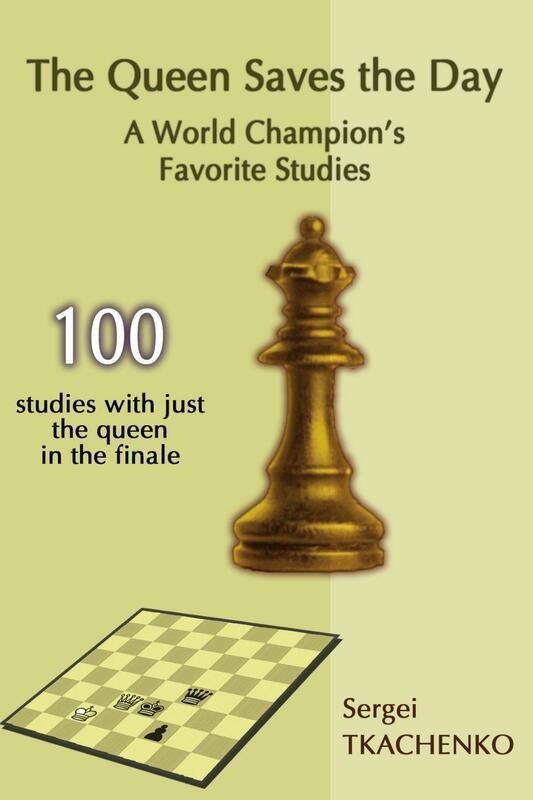 We specialize in publishing high-quality chess books. We were founded in early 2017 and have so far published 19 great chess books from excellent authors, listed below. We have more exciting books in the pipeline. 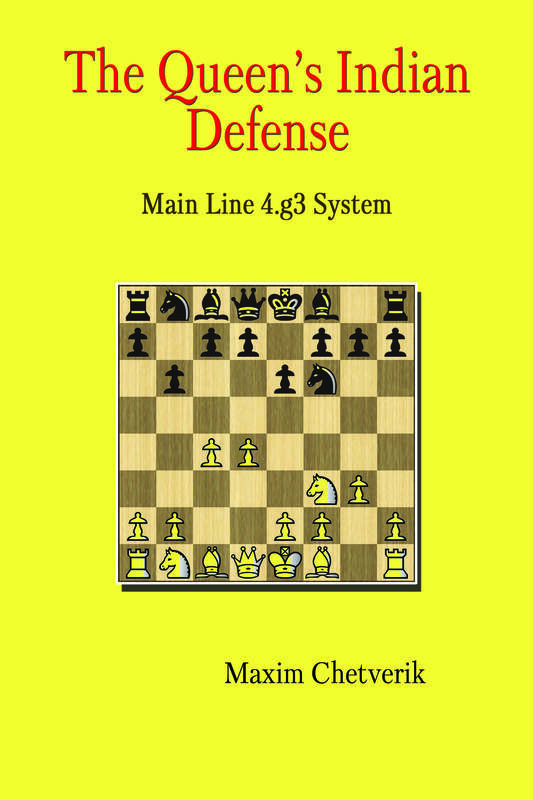 All of our books are available on Amazon and some are also available on the Forward Chess mobile app for Apple and Android (www.forwardchess.com). They can also be ordered online through select book shops, including Barnes & Noble in the United States and Waterstones in the UK. Specialist chess book shops in Europe selling Elk and Ruby books include Schach Niggemann in Germany (www.schachversand.de), New in Chess in the Netherlands (www.newinchess.com), De Beste Zet in the Netherlands (www.debestezet.nl), Chess & Bridge in the UK (shop.chess.co.uk), Chess Direct in the UK (www.chessdirect.co.uk), Variantes in France (www.variantes.com), Le Due Torri in Italy (www.scacco.it), Norsk Sjakkforlag in Norway (www.sjakkbutikken.no) and La Maison des échecs in Belgium (http://www.marchand.be). 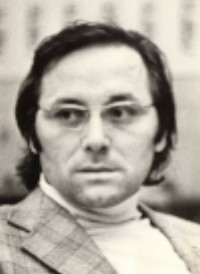 Genna Sosonko (born 1943, Troitsk, Russia) is a Soviet-born Dutch Grandmaster who is widely recognized as the number one writer on the history of Soviet chess. 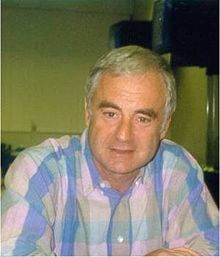 Once ranked among the world’s top twenty chess players, Genna acted as second to ex-Word Champion Mikhail Tal and to ex-World Championship Challenger Viktor Korchnoi during world championship candidates matches. He emigrated from the Soviet Union to the Netherlands in 1972, where he continues to live. He won the Dutch Championship in 1973 and 1978 (jointly). His tournament record includes 1st at the Barcelona Zonal Tournament 1975, 1st at Lugano 1976, 1st at Wijk aan Zee 1977, 1st at Nijmegen 1978, 3rd at Amsterdam 1980, 1st at Wijk aan Zee 1981, 3rd at Tilburg 1982 and 4th at Haninge 1988. He also drew a match with Jan Timman (+1 =0 −1) in 1984. Genna played for the Dutch team at the Chess Olympiads eleven times, in 1974-84, and 1988-96. He won two individual medals: gold at Haifa 1976 and bronze at Nice 1974, and two team medals: silver at Haifa 1976 and bronze at Thessaloniki 1988. FIDE, the World Chess Federation, awarded Sosonko the International Master (IM) title in 1974, the GM title in 1976 and the FIDE Senior Trainer title in 2004. Sosonko has authored seven non-technical chess books in English centering heavily on his chess life in the Soviet Union and his relationships with and memories of both leading Soviet players and lesser-known characters in chess history. Grandmaster Genna Sosonko was Korchnoi’s coach and second during tournaments and candidates matches in 1970-71 and then a close friend of Korchnoi for decades. 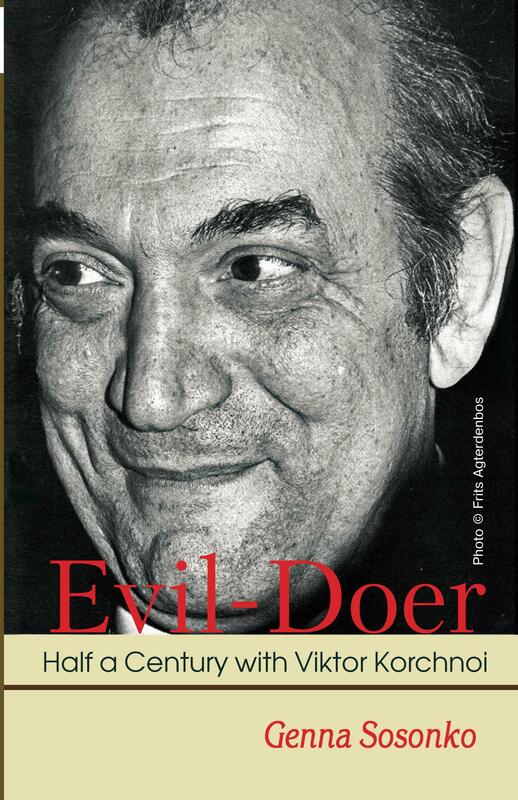 Indeed, Sosonko’s emigration to the West in 1972, which is described in detail in this memoir, had a key impact on Korchnoi’s decision to defect four years later. 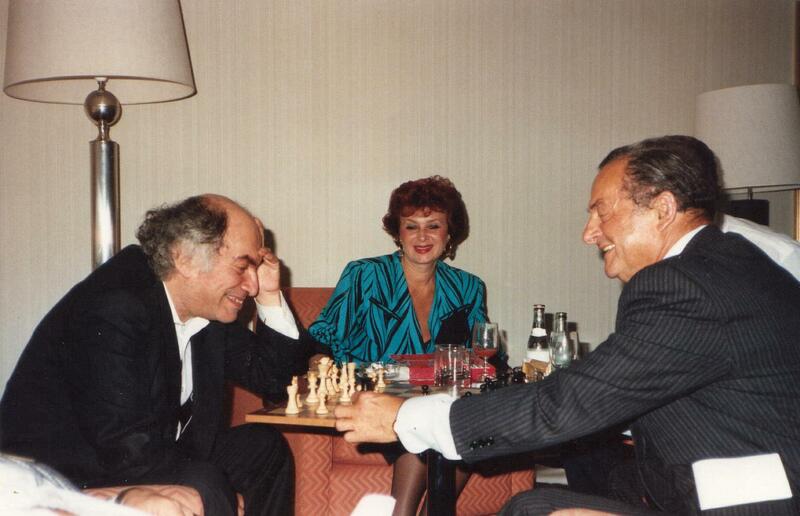 They would meet up at tournaments and at home and discuss chess, politics, and just about everything else. 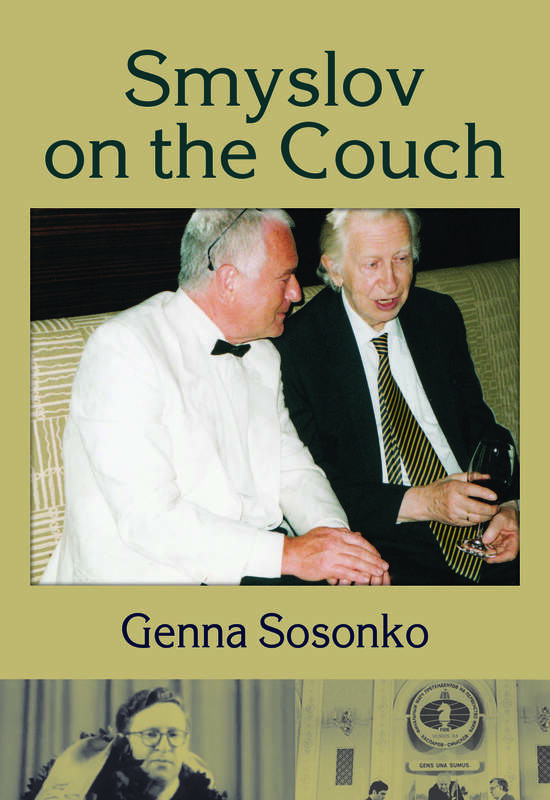 Their conversations constitute an important part of this book, in which Sosonko tackles difficult questions about Korchnoi’s personality and places much of his often challenging behavior into its historical context. 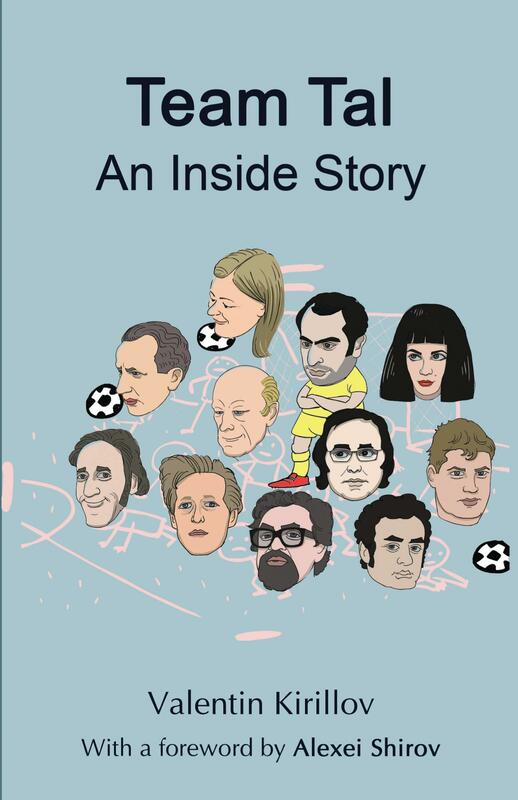 This book, like Sosonko’s previous masterpiece The Rise and Fall of David Bronstein, contains no games but focuses on Korchnoi’s life, from his early childhood to his final years. Further, it includes many previously unpublished photos from the private collections of Sosonko and the Korchnoi family. 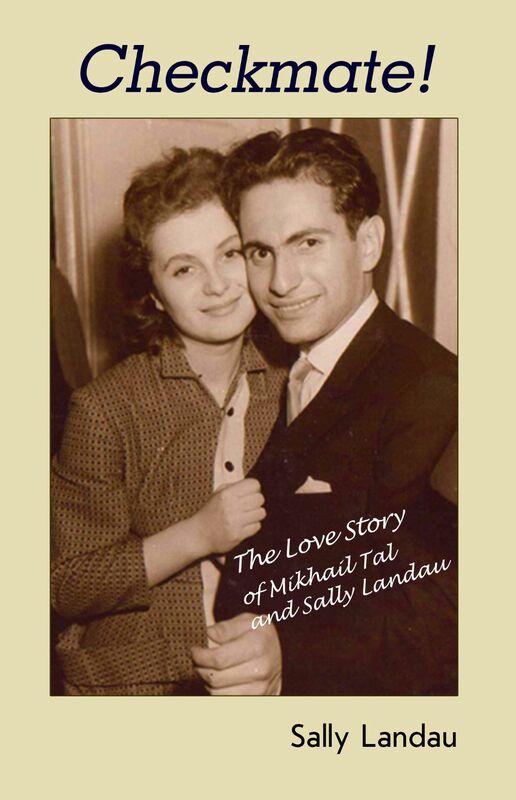 Sally Landau, born in 1938, Vitebsk, Soviet Union, was Mikhail Tal’s first wife, a highly talented actress and singer. Sally and Misha were married from 1959 to 1970 in a period that encompassed Tal’s two world championship matches with Botvinnik as well as many of his greatest tournament performances. Sally has lived in Antwerp, Belgium, since 1981. Maxim Chetverik, born in Voronezh in 1963, is one of Russia's biggest chess writers. He has written books published in Russian, English, French and German on chess strategy, the Queen's Indian Defense, Catalan Opening, English Opening, Benoni System, Queen's Gambit Accepted, Sicilian Defense, Petroff Defense, Dutch Defense, Alekhine Defense and Albin Counter Gambit, as well as more general opening books and books on the games of Alekhine, Tal and Spassky. Valentin Kirillov (1938-2017) was a Latvian chess master, coach, and journalist. He took part in numerous Latvian and Baltic states championships, as well as the 1967 USSR championship in Kharkov, the USSR team championships, international tournaments in Hungary, Poland, Finland, France, and the Czech Republic, and the German team championships, playing for Godesburg (Bonn) and Brakel (Dortmund). Mikhail Tal’s second (1968-1976), coach and captain of Latvia’s national teams at Soviet championships, Deputy Director of the Latvian Chess Club, head coach of the Latvian Republic and of the Latvian members of the USSR National Team. Executive Secretary and Executive Director of the Latvian Chess Federation. He worked as a chess coach in several countries abroad. 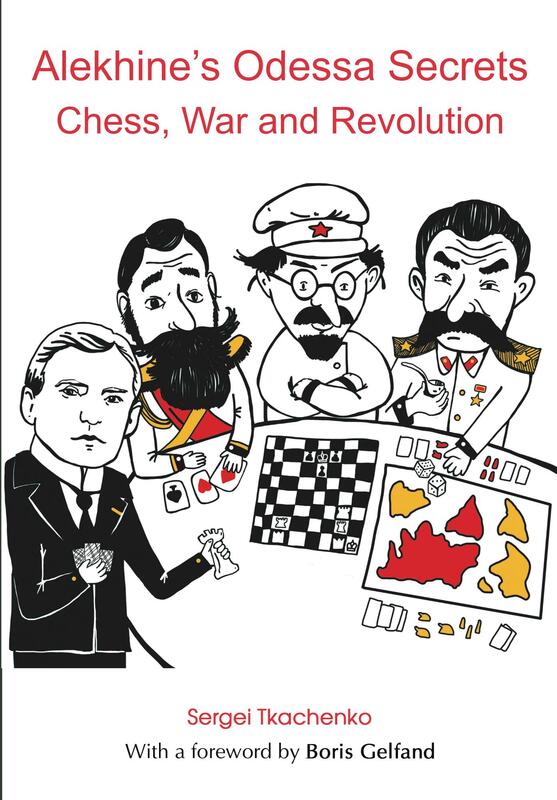 Kirillov wrote and edited chess columns for various Soviet and Latvian publications. 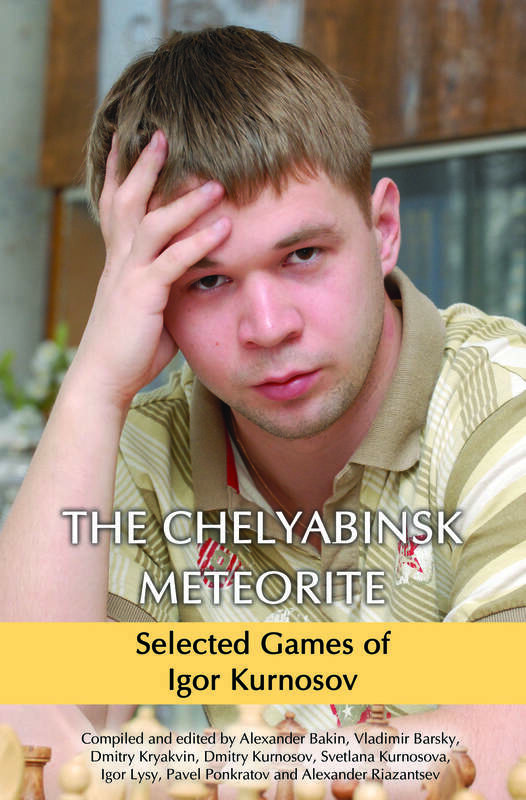 He authored a seven-volume treatise considered to be the definitive Russian-language work analyzing Tal’s games, among other books. 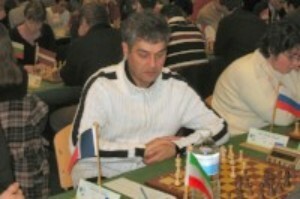 Sergei Tkachenko (born in 1963, near Odessa, Ukraine) is a member of the Ukrainian team that won the 5th World Chess Composition Tournament in 1997 and which came second in 2000, 2004, 2013, and 2017. He has won the studies section of the Ukrainian Chess Composition Championship six times and has won prizes, many of them for first place, in over 100 international chess composition tournaments. Sergei coaches the Ukrainian chess composition team. He is also the press secretary of the Chess Composition Committee of the Ukrainian Chess Federation. 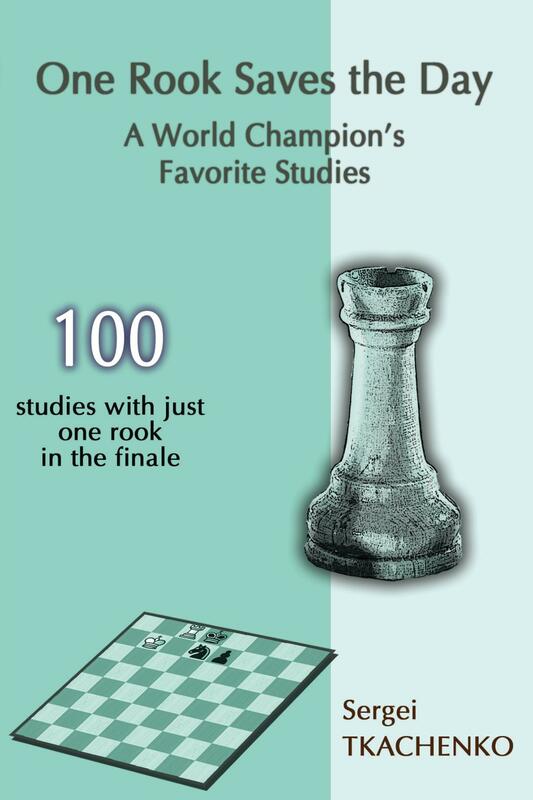 In this book, Sergei Tkachenko, a member of the Ukrainian team that won the 5th World Chess Composition Tournament in 1997 and which came second in 2000, 2004, 2013, and 2017, has selected 100 of Oleg Pervakov’s best studies. The selection is quite varied – from elegant short studies with six moves to romantic grotesques with many pieces on board and over 30 moves to the solution. Yet what all of these studies have in common is spectacular play by both sides. And watch out: they are tough! That said, Oleg’s compositions are never boring. 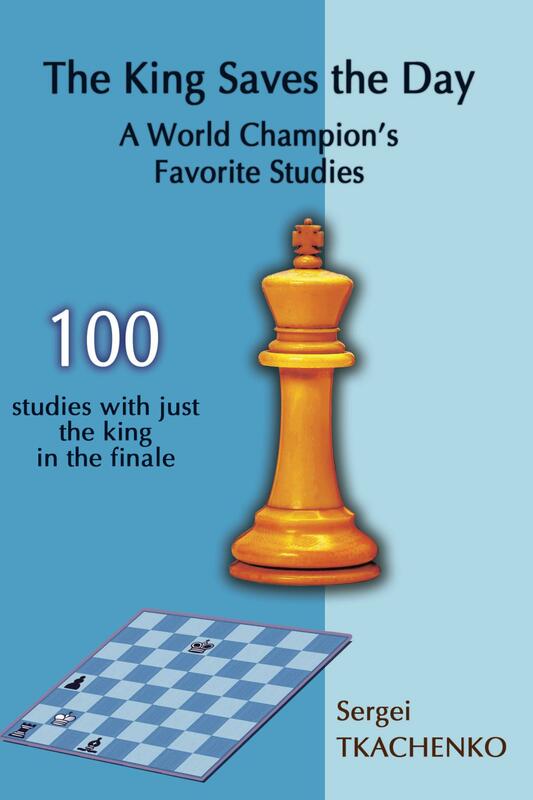 You may buy this collection of studies to test your endgame tactical abilities, to improve your endgame understanding, or simply to appreciate chess in all its beauty. 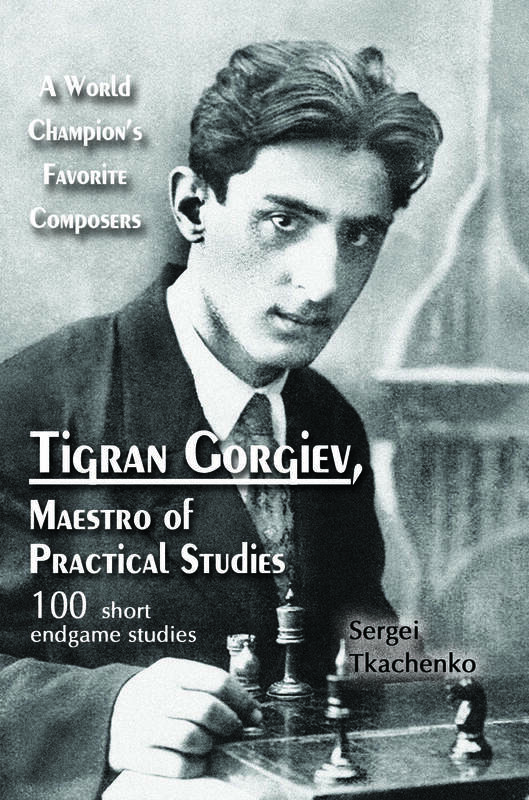 Tigran Gorgiev (1910-1976) was one of the Soviet Union’s best endgame study composers. 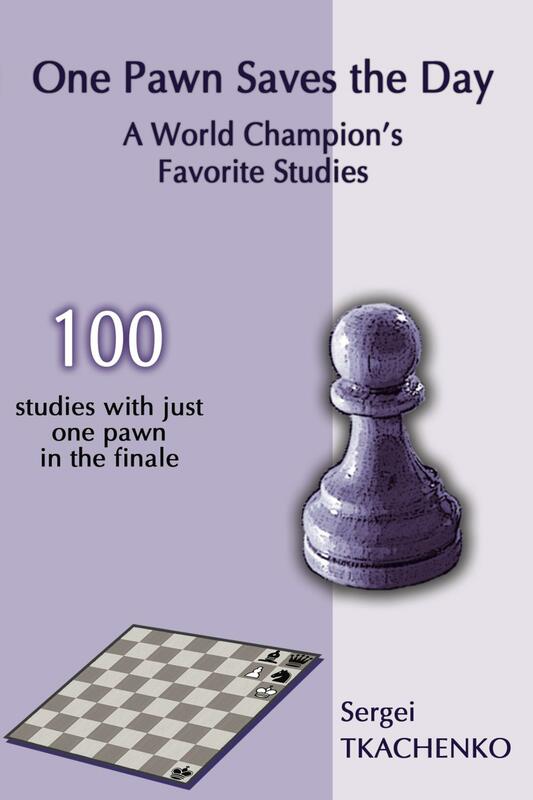 In his lifetime he produced around 400 studies and wrote three books and 101 articles with chess compositions. The vast majority of his endgame studies are of a practical nature, meaning that the positions presented could have arisen in over-the-board play. This makes them particularly useful to study for practical players as well as study fans. This is the third book in a series of studies and problems compiled by Sergei Tkachenko, in which each book focuses on a particular composer, published by Elk and Ruby Publishing House. 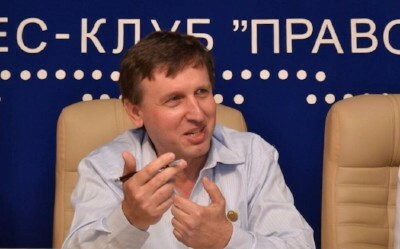 Sergei Tkachenko, a member of the Ukrainian team that won the 5th World Chess Composition Tournament in 1997 and which came second in 2000, 2004, 2013, and 2017, has selected 100 studies and problems by Odessite chess master Nikolai Vasilevich Rezvov (1921–2013), which will help you to appreciate the splendor and depth of the royal game. Rezvov lived a long and tragic life: it was at the age of nearly 90 that he was awarded the titles of Ukrainian chess composition grandmaster and FIDE chess composition international master, and his love of chess kept him going through life as a child laborer, WWII solder, prisoner of war and later prisoner in the Soviet Union. His compositions appeared in leading chess magazines such as Chess in the USSR, 64 – Chess Review and The Problemist, and he won many prizes. Several of these compositions were produced jointly with Sergei Tkachenko. 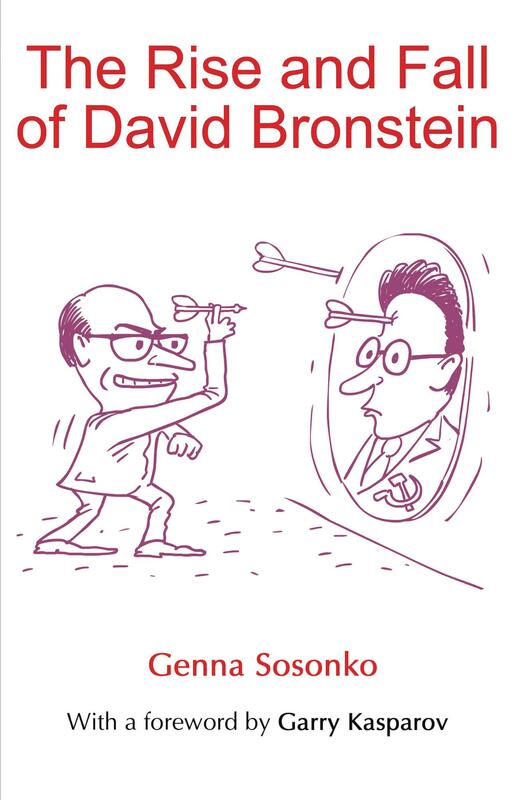 The readers will find these studies and problems highly educational, illustrating many theoretical and combinational ideas that can be used in the readers’ own games. Some of them are simply breathtaking in their beauty and originality. This is the second book in a series of studies and problems compiled by Sergei Tkachenko, in which each book focuses on a particular composer, published by Elk and Ruby Publishing House. 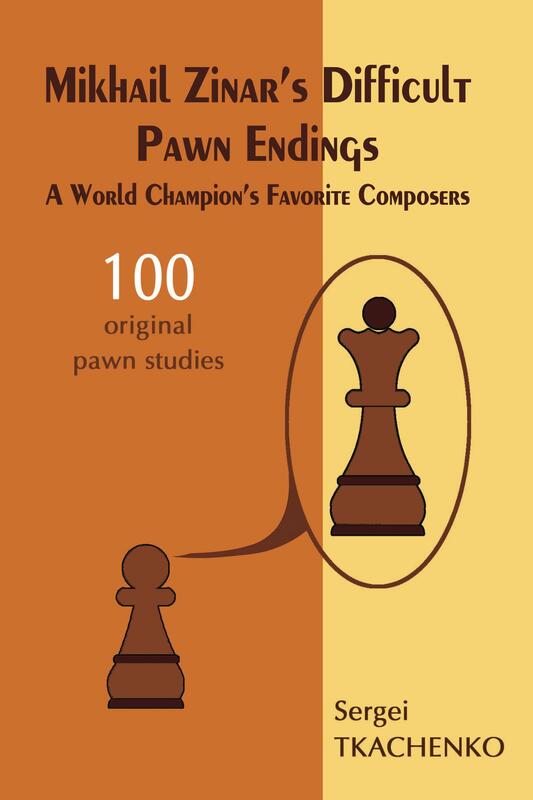 Sergei Tkachenko, a member of the Ukrainian team that won the 5th World Chess Composition Tournament in 1997 and which came second in 2000, 2004, 2013, and 2017, has collected 100 studies whose common theme is that white ends up with just one knight in the finale, yet manages to win or draw. There are no more than six moves in most solutions, so experienced chess players can analyze the positions directly from the diagrams. 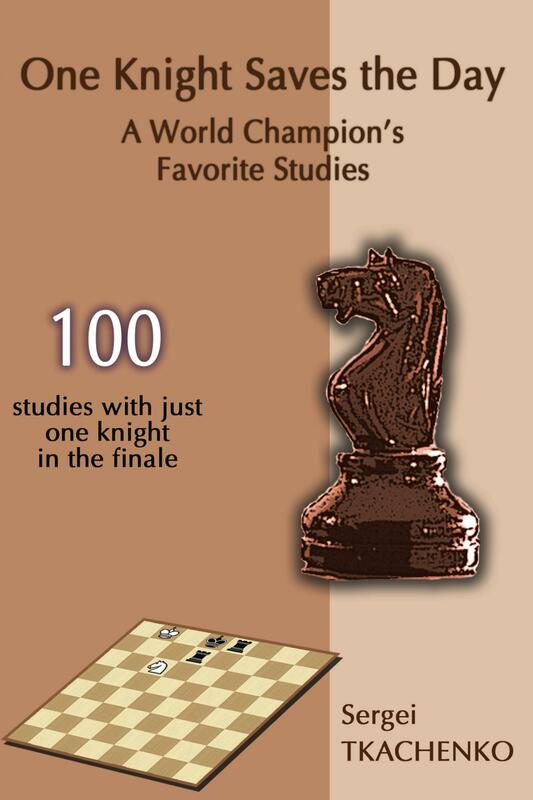 Newbies to chess problems will also find analyzing these studies useful. The diverse set of tactical ideas involving a single knight in the finale will enable them to gain a deeper understanding of the knight’s resourcefulness. This is the second book in a series of endgame studies by Sergei Tkachenko to be published by Elk and Ruby Publishing House. 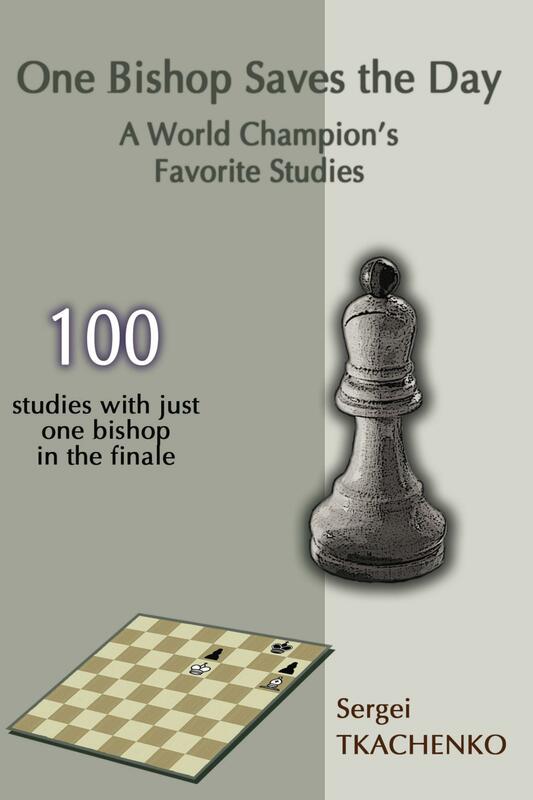 Sergei Tkachenko, a member of the Ukrainian team that won the 5th World Chess Composition Tournament in 1997 and which came second in 2000, 2004, 2013, and 2017, has collected 100 studies whose common theme is that white ends up with just one bishop in the finale, yet manages to win or draw. This is the third book in a series of endgame studies by Sergei Tkachenko to be published by Elk and Ruby Publishing House. 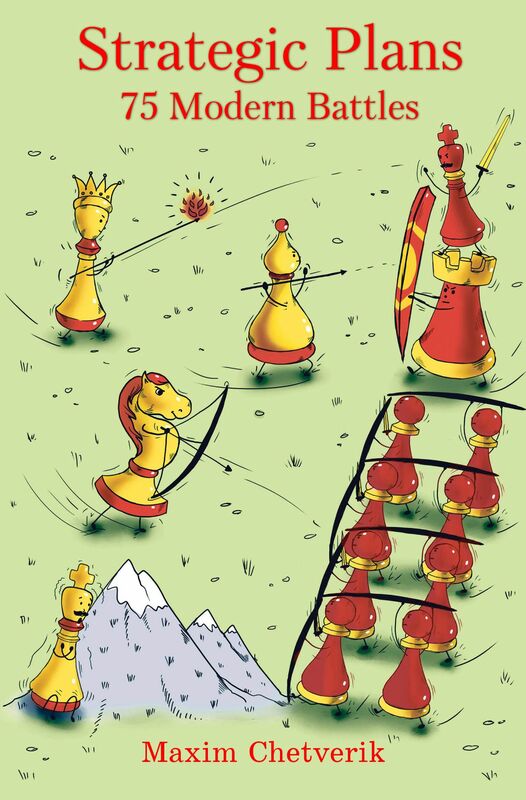 There are no more than six moves in almost all solutions, so experienced chess players can analyze the positions directly from the diagrams. Newbies to chess problems will also find analyzing these studies useful. The diverse set of tactical ideas involving a single rook in the finale will enable them to gain a deeper understanding of the rook’s resourcefulness. This is the fourth book in a series of endgame studies by Sergei Tkachenko to be published by Elk and Ruby Publishing House. There are no more than six moves in almost all solutions, so experienced chess players can analyze the positions directly from the diagrams. Newbies to chess problems will also find analyzing these studies useful. The diverse set of tactical ideas involving a single queen in the finale will enable them to gain a deeper understanding of the queen’s resourcefulness. This is the fifth book in a series of endgame studies by Sergei Tkachenko to be published by Elk and Ruby Publishing House. This is the sixth book in a series of endgame studies by Sergei Tkachenko to be published by Elk and Ruby Publishing House. 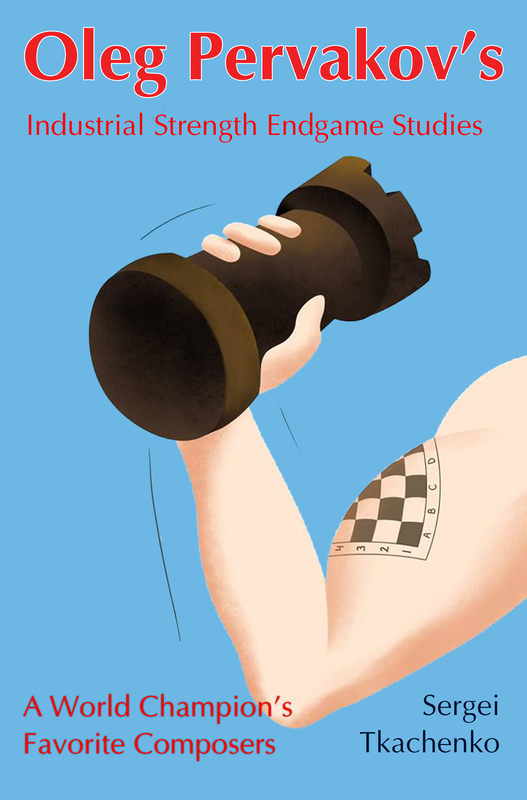 The games in this book, with highly instructional commentary by Kurnosov’s friends and colleagues, or sometimes by Kurnosov himself, are filled with blistering attacks and subtle endgame play. They have been selected in part to demonstrate the progression of his career, rather than being his absolute best games. Igor had several signature openings, but he undoubtedly is best known in the chess world as a master of the Grunfeld Defense. 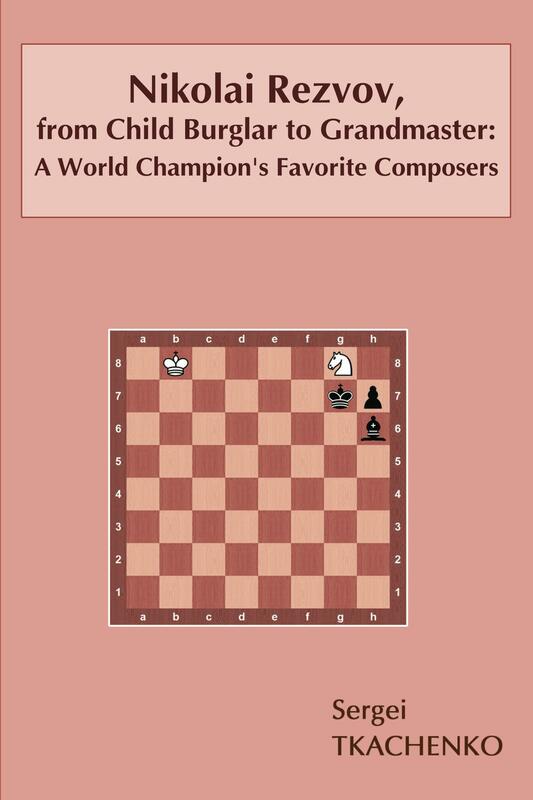 According to Grandmaster Dmitry Bocharov in this book, Igor was one of the world’s leading experts in the Grunfeld. Igor was a sophisticated analyst, and many of his opening ideas are still relevant to this day. This book will be useful for both beginners and highly-rated players to improve. Published in association with the Russian Chess Federation.